"A lucid black scrawled inscription reads, "Herrn Johann Georg Maurer. In memory of our time together in prison in Landsberg. 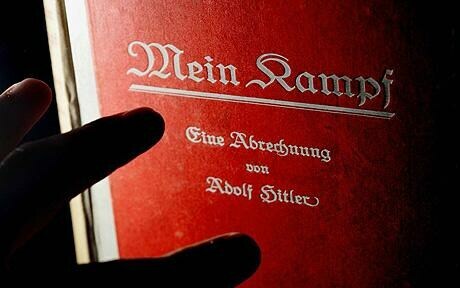 Cordially dedicated by Adolf Hitler. Christmas 1925." 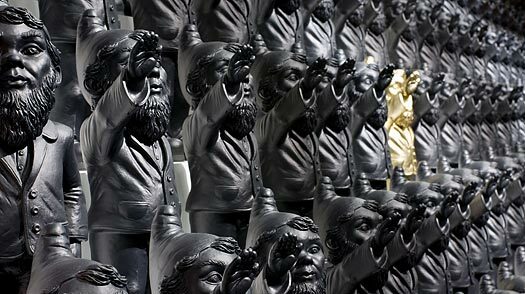 "
The Gnome with the Nazi Salute: Art or a Crime?